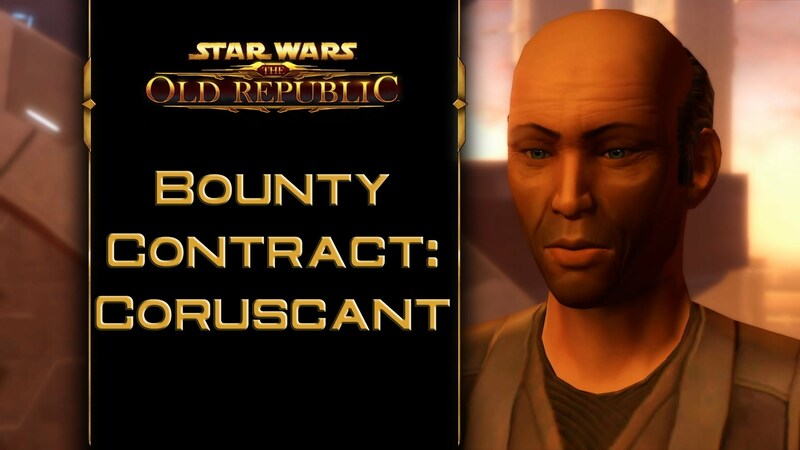 If you want to do the SWTOR Coruscant Kingpin Bounty Contract as quickly and efficiently as possible, you might need a little help. Here’s a pretty simple walkthrough First, this one happens in the Justicar Territory, Coruscant. 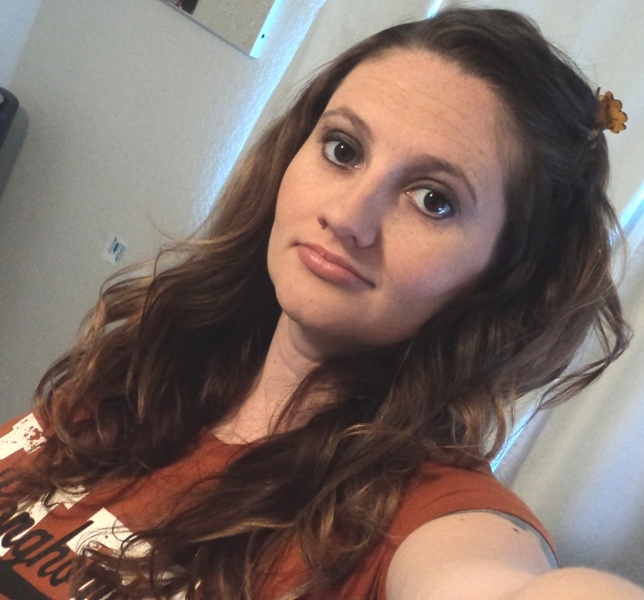 First, talk to Tam Daral at Senate Plaza, Coruscant Spaceport. Then release Bounty Seeker Probes in Justicar Territory. You will find them and scan, and then at the end you will have to lure out and fight Samovan Bann. You will either kill him or capture him. When you find him he will land and kill some Justicars on the platform. He has two main attacks that you need to watch out for. The first is a pull attack that is quickly followed by a second ability that knocks you back. This is problematic because you can be knocked off the ledge and it’s game over. If too many players fall off this can cause a lot of stress to the remaining players because of the adds that get released throughout the fight. To avoid the pitfalls in this fight, it’s recommended that you fight Samovan Bann on the bridge that joins the two platforms together (the ones you came from and the one he’s on). If you face the boss uphill during the fight and you can avoid a lot of the knock off that comes with this fight. You will need to reposition him during the fight so that people aren’t getting thrown off in other directions. This is a good placement to handle the adds as well. If they do manage to come that far, it creates a smaller space to deal with them in versus a large open space with less control. Once you have him downed, simply return to Tam Daral on Coruscant and turn in the contract. Good luck!